Our firm provides legal advisory services including both full legal coverage for businesses and assistance to individuals. Our offer includes permanent legal services and legal advice. We guarantee that the cases entrusted to us will be carried out with the highest professional diligence and with respect to the principles of ethics. Each of our clients is treated individually and we maintain our unaltered involvement in each case entrusted to us. We care for a harmonious cooperation with our clients. We keep them closely informed on the state of the cases as well as we care for confidential information. We constantly improve our competencies, deepening our knowledge on legal issues. Taking into consideration the famous proposition of Celsus that 'ius est ars boni et aequi' in all fields of activities we always adhere to ethical conduct and common sense. We are aware of the fact that the legal profession requires not only a thorough knowledge of the legal provisions but also understanding the spirit of law. 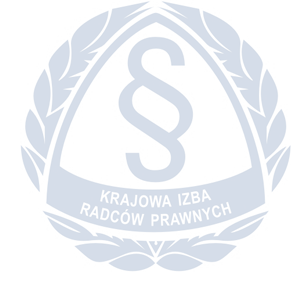 Description of commercial companies in Polish Law.